Print the Greek Meatball and Avocado Tzatziki recipe here! Hello, Monday! I have not missed you (Monday) one bit. However, I woke up this morning feeling blessed to have another day and another opportunity to share a recipe with you all. I am not kidding when I say that this recipe was one of the simplest recipes to throw together and had excellent flavor. I had to literally stop myself from eating both servings at once, it was that good. What's up with all of the avocado recently? You may be wondering...and I don't blame you. Last week's recipe I had prepared a few weeks before posting about it. The recipe I'm sharing today I prepared last weekend so the avocado love was actually a little spread out. Although, can one ever truly have too much avocado in their lives? I think not. The recipe today is Whole 30 compliant, Paleo friendly, plus low carb. #threetimesthewin I used up the rest of the cucumber by spiralizing it and adding a little extra Tzatziki sauce to it to make it feel like an actual dinner and not just an appetizer. Also note that there is no dairy in the tzatziki sauce so any vegan followers can use that part of the recipe for other dishes. The menu (Whole 30 & Paleo friendly): Greek turkey meatballs with avocado tzatziki sauce. Serves 2. Greek Meatballs: Preheat the oven to 350 *F. Combine all of the meatball ingredients together and mix well. Scoop out a heaping tablespoon of the mixture at a time and roll into meatballs about 1.5 to 2 inches in size. Mine produced 8 meatballs. Using a foil lined baking sheet with raised edges, bake the meatballs for 25 minutes. 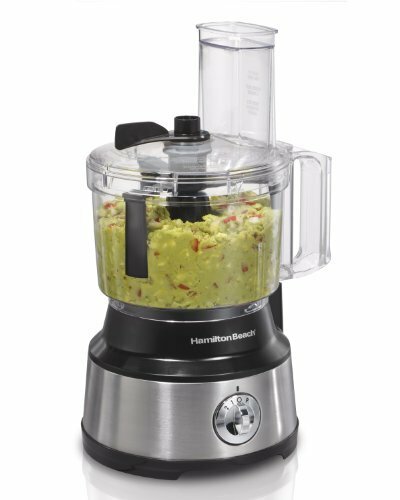 Avocado Tzatziki Sauce: Combine all of the ingredients together for the tzatziki sauce in a food processor. 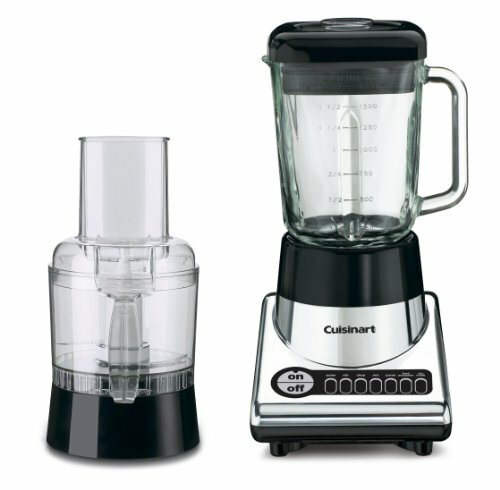 Blend on high until smooth in texture. 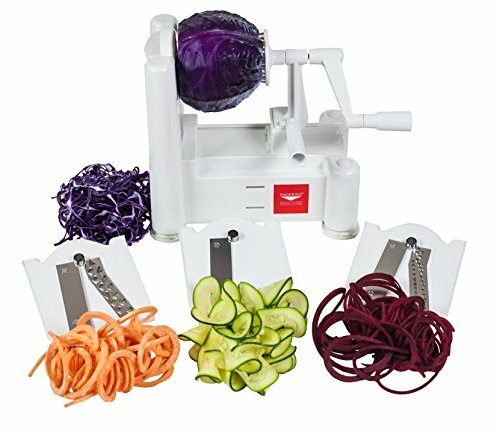 Using the rest of the cucumber you have remaining, cut off the ends to have flat surfaces and place on your spiralizer. 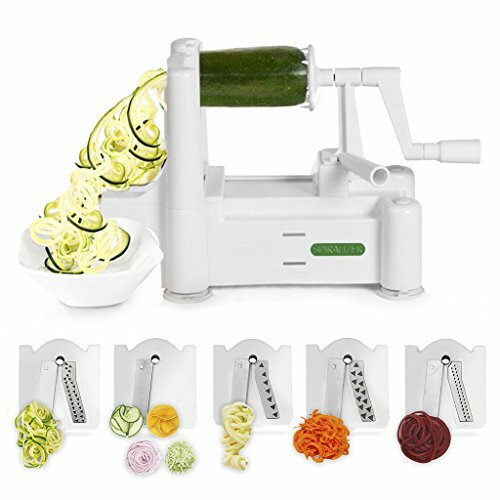 Using blade C, if you have the Tri Blade spiralizer, turn the handle to produce cucumber "noodles". You can serve the meatballs and tzatziki over them for a refreshing addition to the meal! Serve immediately when the meatballs are finished cooking and you have yourself a delightful, lite but filling dinner! I hope you enjoyed this recipe post and please share with someone if you do! I'm still slowly growing my blog and as the time passes its growth will help me determine if I will continue the effort and costs to keep my blog going once I reach the one year anniversary. Every new reader is motivation for me to proceed and I truly appreciate if and when you do share my blog which is why I am hosting another giveaway! You can check it out and enter here. If you haven't subscribed yet, please do so below so that you don't miss out on any future posts. Wishing everyone a wonderful and blessed week ahead!